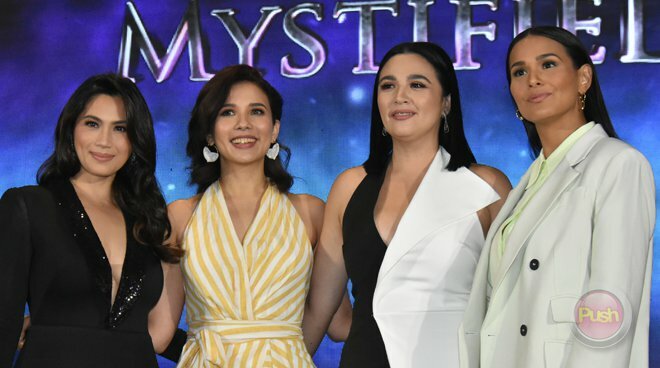 IT’S been more than a decade since Iza Calzado, Karylle, Diana Zubiri and Sunshine Dizon first worked together on a fantasy series, but they all admitted that they’ve always wanted to work on a reunion project after the show. “It starts with a dream and because we did have our 10th year anniversary, it felt like it’s time for a reunion and it didn’t happen. But when we finally took matters into our own hands when we said, ‘Tayo na kaya ang gumawa?’ And of course with direk Mark Reyes na talaga naman is able to bring everyone together. They say when you say yes to everything, the universe conspires and parang ganun yung nangyari. And when you want it so bad everything falls magically into place and here we are and I’m so happy,” shared Karylle during the #MystifiedOniFlix presscon held last March 12. 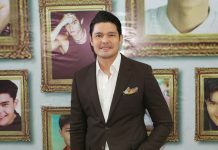 Iza said the conceptualization of Mystified was a big leap of faith for all of them. “I think this whole journey alone has been a true testament to a more empowered versions of ourselves. Coming up with this production company, having the courage to take that leap, parang it really shows that we are more brave at this point in our lives. 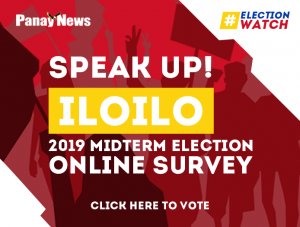 I guess we are ready also and parang napatunayan namin na we can, which is very empowering,” she explained.